Camera mounting bracket. Fitted with standard ¼” UNC knurled camera clamp bolt. 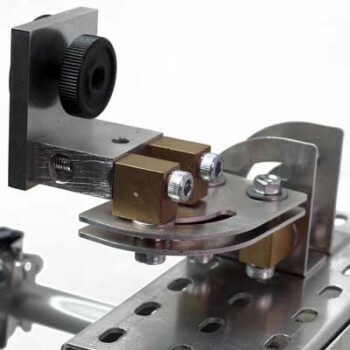 Allows use of camera with slideway in any orientation between horizontal and vertical linear motion.